Since December 1989 Romania became a democratic country and follow the normal road toghether with sister European countries. Since 2004 Romania became a member of NATO alliance and in 2007 join the European Union. When referring to Romania the first thing that comes to mind is Transylvania. 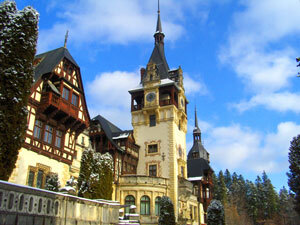 The legend and life of Vlad Dracula are very popular and it is the reason of many tourist to choose a trip in Romania. 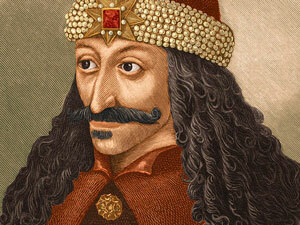 Find more about the true story and myth of Vlad Dracula. 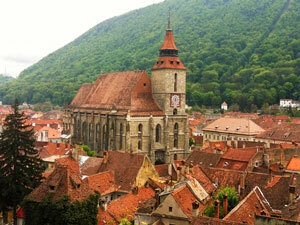 Transylvania – the land of medieval towns, old fortresses, castles and the unique fortified churches. Everything combined with charming villages and beautiful mountains and countryside views. 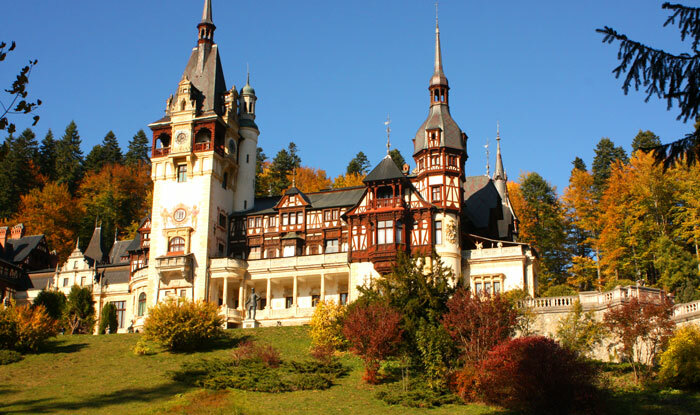 In Romania are a lot of Natural Parks, most of the along the Carpathians mountains. 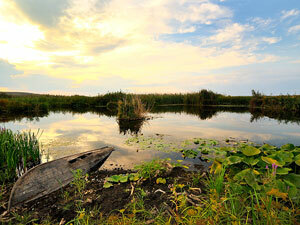 Danube Delta is the paradise of birds, water canals, fishes, old charming villages. It is considered the last wild territory of Europe. 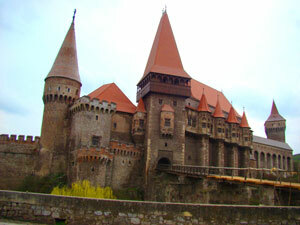 Transylvania – the land of medieval towns, old fortresses, castles and the unique fortified churches. Brasov was known as a powerful fortress surrounded by high stone walls and defended by bulwarks, towers and other small fortresses, every group of craftsmen in the city being charged with the defence of a certain bulwark or tower. The Medieval Fortress of Sibiu was as large as the Fortress in Vienna at certain times, and is the greatest medieval monument in Transylvania It consists of walls, fortifications and towers, still preserving the spirit and the atmosphere of the old days. 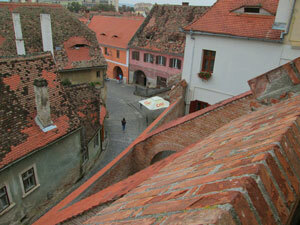 Sighisoara attracts many tourists every year, being declared a valuable historical monument. 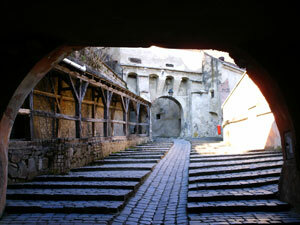 Its medieval remains may be found both in the centre of the city and inside the Fortress of Sighisoara. The city has three fortifications, The Roman, The Medieval and The Vauban one, from the XVIII century. Also it is considered to be the Unification City because this is where Mihai Viteazul entered victorious. 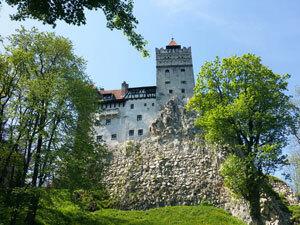 The Bran Castle is situated on top of a rock which rises above the surrounding terrainand is bordered by an outer wall, a dungeon, a gate tower and a round tower. The outer stone wall has arrow slits and observation points. 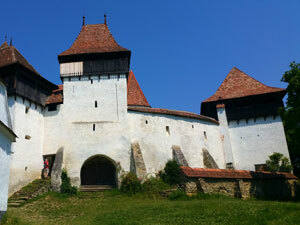 In the XV century the castle was a unique example of a nobleman fortified residence for the Transylvanian area dwelling combining specific elements of late Gothic and early Renaissance style. This style of construction appear in the southern areas of Transylvania, from the necessity of the german communities, to defend in front the ottomans attacks which was a permanent danger for them. 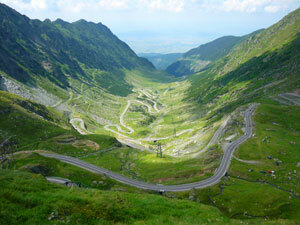 Walachia is the Southern region of Romania. 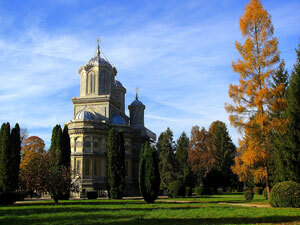 The capital of Romania is first documented for the first time in 1462 during the time of Radu cel Frumos. It first, became the capital of Romania in 1859 when Alexandru Ioan Cuza established the capital of the new state Romania in Bucharest. 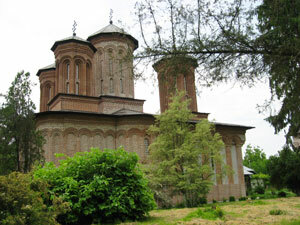 In Curtea de Arges we have two important attractions: the Royal Church, and the second one is the necropolis of the kings of Romania of the Hohenzollern - Sigmaringen dynasty, at The Arges Monastery. 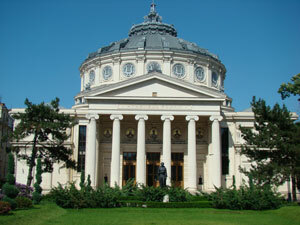 Peles Palace was used as a royal summer residence, and also as a venue for important political events, such as the crown council in 1914 that decided the initial neutrality of Romania. 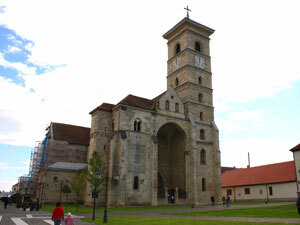 The church was built on a place where a first monastery stood since the XI-th century. In 1456 Vlad Tepes - Dracula built a defensive wall, a bridge, a prison for traitors and thieves and a tunnel under the water. 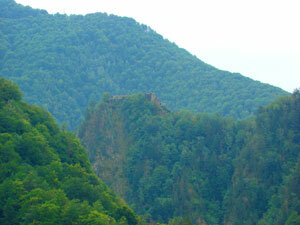 You need to climb about 1488 steps through the forest to reach the top where is the citadell. The entrance is situated between the ruins of the towers situated on the western side and from here starts a narrow corridor like a trap for the enemy. 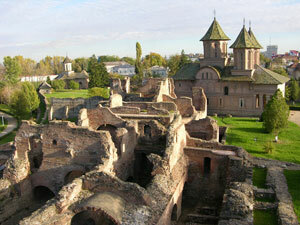 The first writings about Targoviste as capital of Wallachia were found in the journal of Johann Schiltberger, who fought in the Nikopol crusade in 1396. 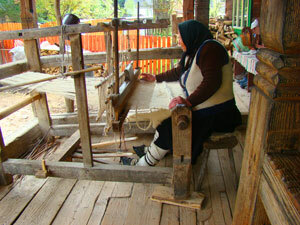 Maramures is the land of the old wooden churches, well preserved traditions and wonderful landscapes. 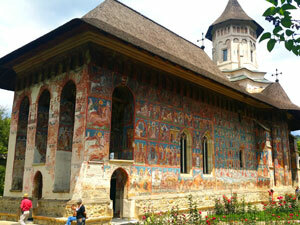 Bucovina is the land of painted monasteries. The Carpathian Mountains form an arch starting from the south of Ukraine and running around Transylvania ending close to the Danube, at the Iron Gates. The Danube Delta is the place where the Danube River flows into the Black Sea and create a maze of water canals, vegetation and a paradise of birds and fish.